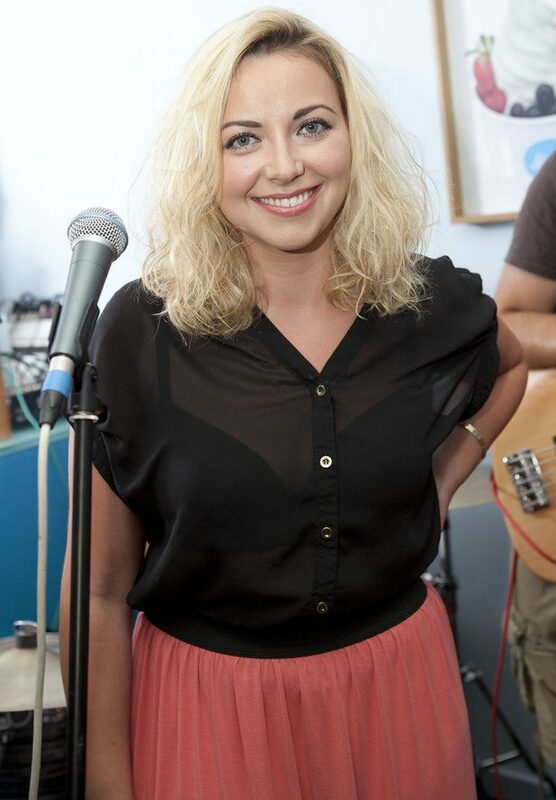 In looking for a new judge for the X-Factor panel, Welsh singer Charlotte Church was offered the position which she respectfully declined before realizing how much the job would go against her morals concerning the music industry, according to The Hollywood Reporter. Though X-Factor producers sought out Church for the position, an X-Factor source said producers found her “boring”, continuing with “she was never high on the priority list as there were far bigger names producers were looking at,” according to The Hollywood Report. On August 6, X-Factor U.K. judge Louis Walsh announced he will not be returning for the show’s 10th season, leaving Sharon Osbourne, Gary Barlow and Nicole Scherzinger to seat the panel. Buzz from her poignant tweet aimed towards the music competition series could possibly boost sales for her upcoming EP “Three”, to release August 19 in the U.K.